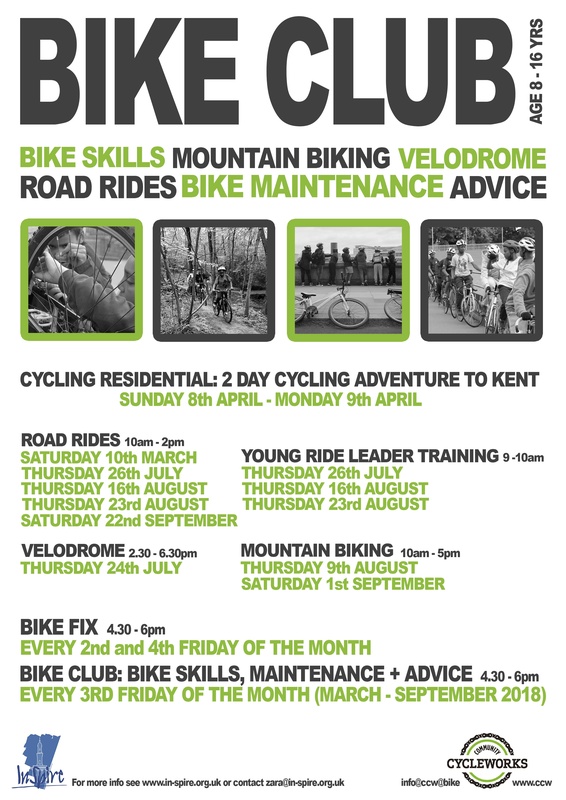 Partnering with Inspire youth club since 2014, we deliver their Cycling Grants London funded Bike Club. 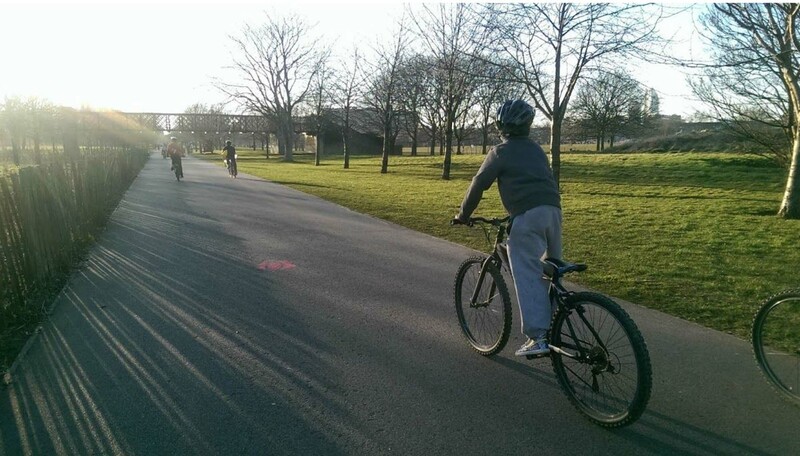 An inclusive ride club where young people from all backgrounds come along, use the club bikes and have some fun at one of our skills sessions, join us on a led discovery ride into their city or immerse themselves in the excitement (and often mud!!) on our Mountain Biking Ride outs to the awesome Bedgebury Forest in Kent. The rides are where the “switch is flicked”, the children are often astounded at how quickly you can travel to places by bike. 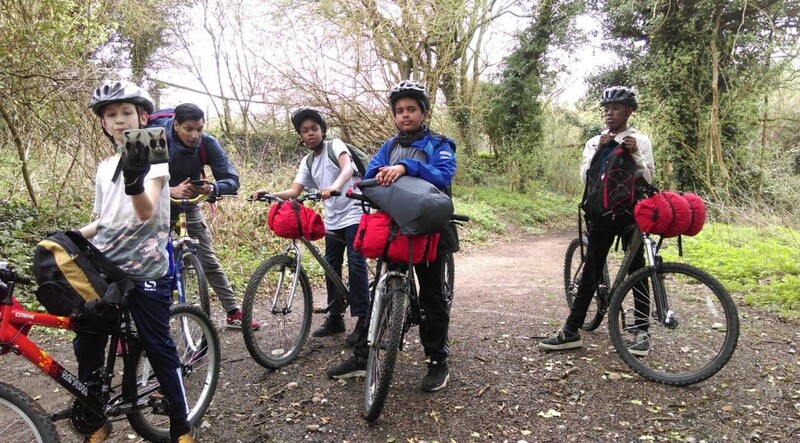 We aim to broaden the young people’s horizons and provide a taste of freedom mixed with a bit of adventure, using the bike as our common theme. 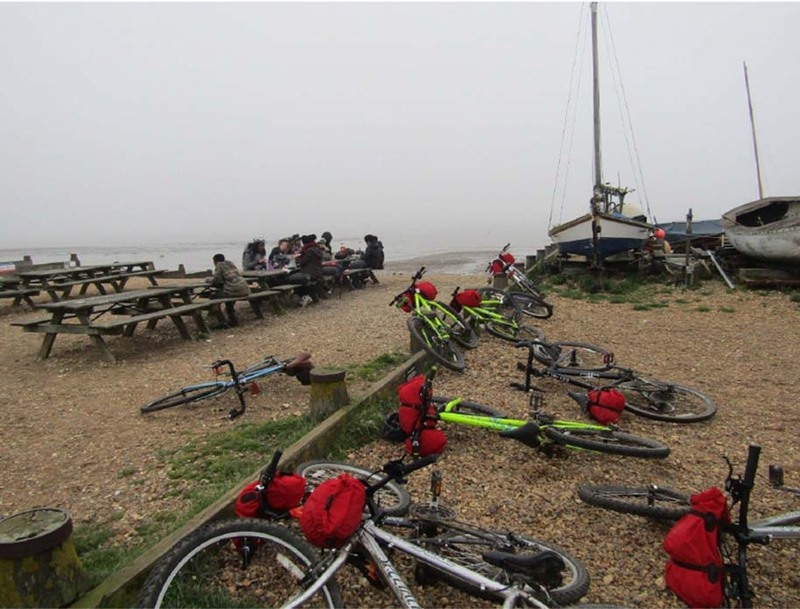 We have taken a group on their first overnight adventure to the coast of Kent. 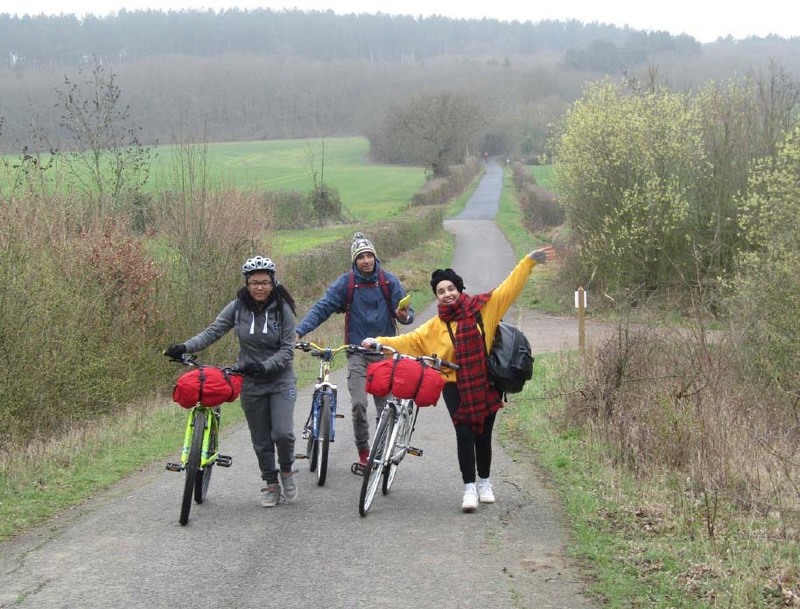 Catching the train from Elephant and Castle to Wye, we headed off along the Stour cycle trail with its short, sharp hills and stunning views. Joining the river Stour and cycling into Canterbury where we stayed the night at the Youth Hostel and were well fed by Carolann, our volunteer cook from Intasure insurance. 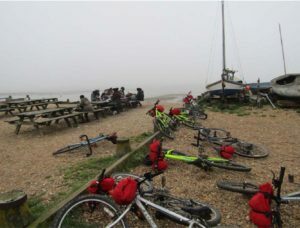 We headed off after another amazing breakfast to cycle along “The Crab and Winkle” trail to Whitstable, where the children enjoyed lunch on the beach before catching the train back to the city. 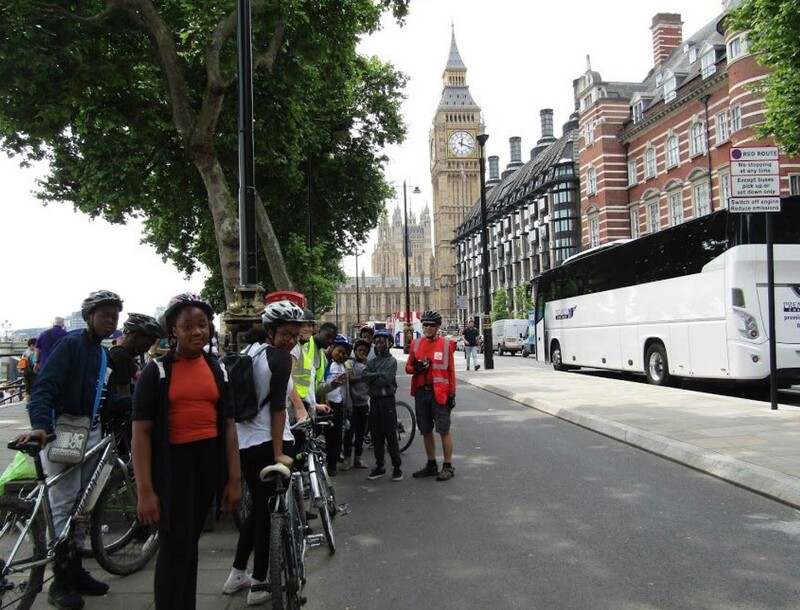 There were some very tired children!